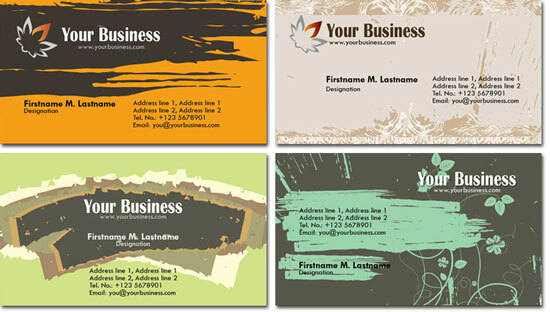 Well, these photoshop business cards are quite unusual and their colors don’t seem like much, but in the right business context they can make quite an effect. 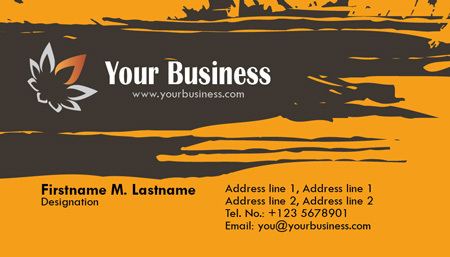 Actually these PSD business card models are nothing less then great, you only have to see their real potential. 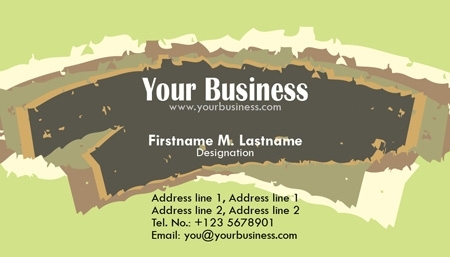 Now all you have to do is to download them and edit your personal data with Adobe Illustrator, Corel Draw or any other vector related software. 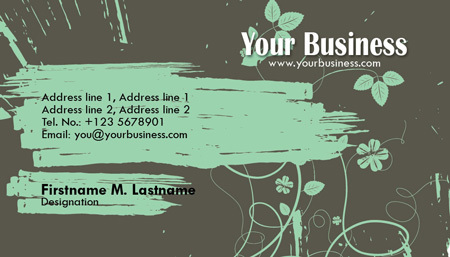 Remember, going to a printshop for this kind of business cards will set your budget way back, but we are giving them for free. 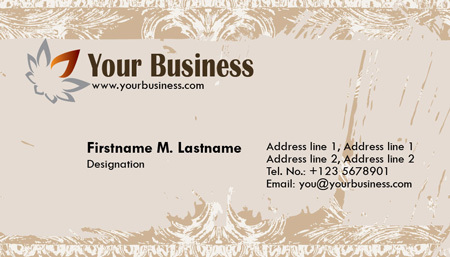 License: You can use Photoshop business cards templates for personal or educational purposes.